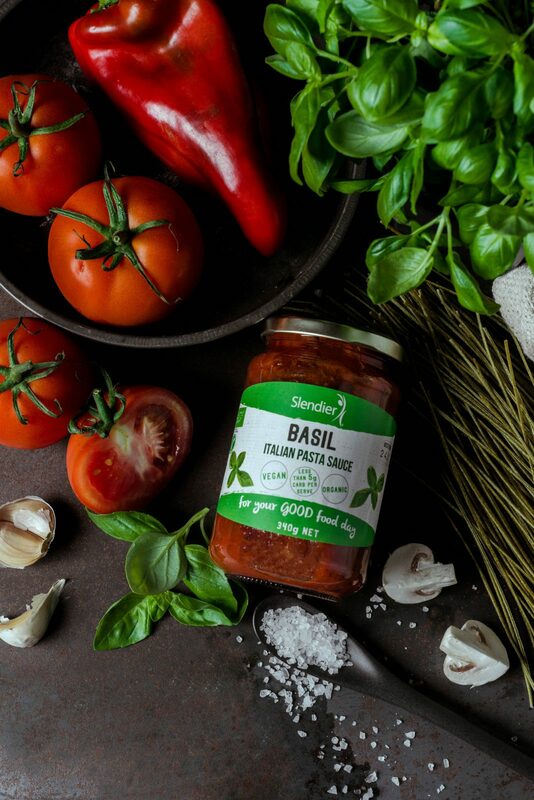 It’s back-to-basics basil, and it’s never been better. 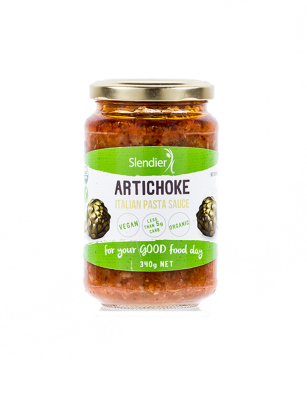 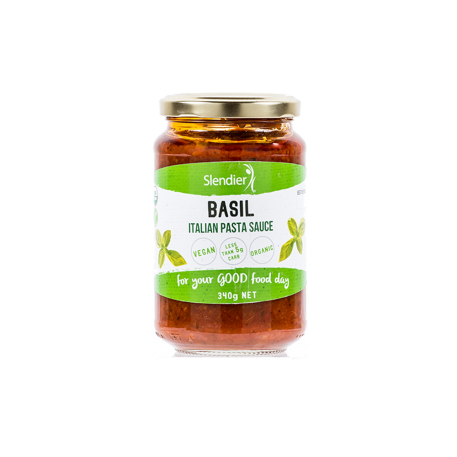 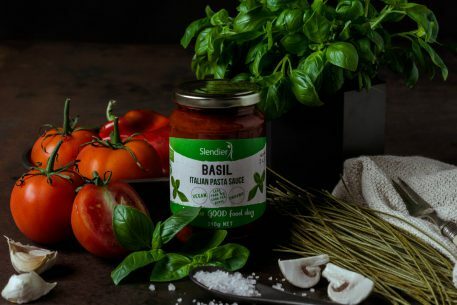 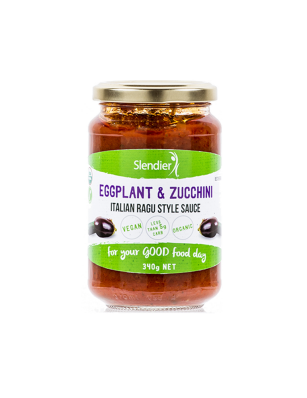 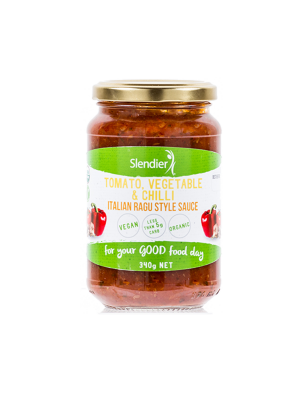 Allowing this aromatic herb to become the hero of the dish is the secret to Slendier’s beautifully balanced sauce. 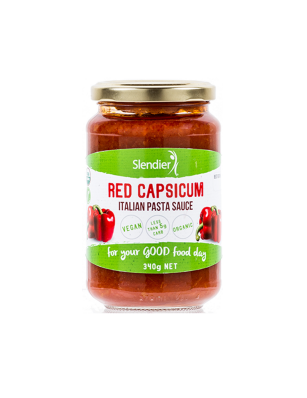 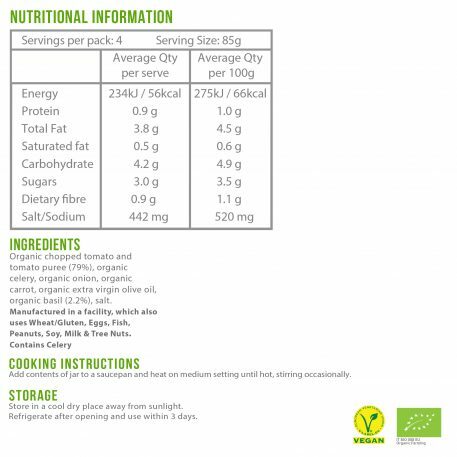 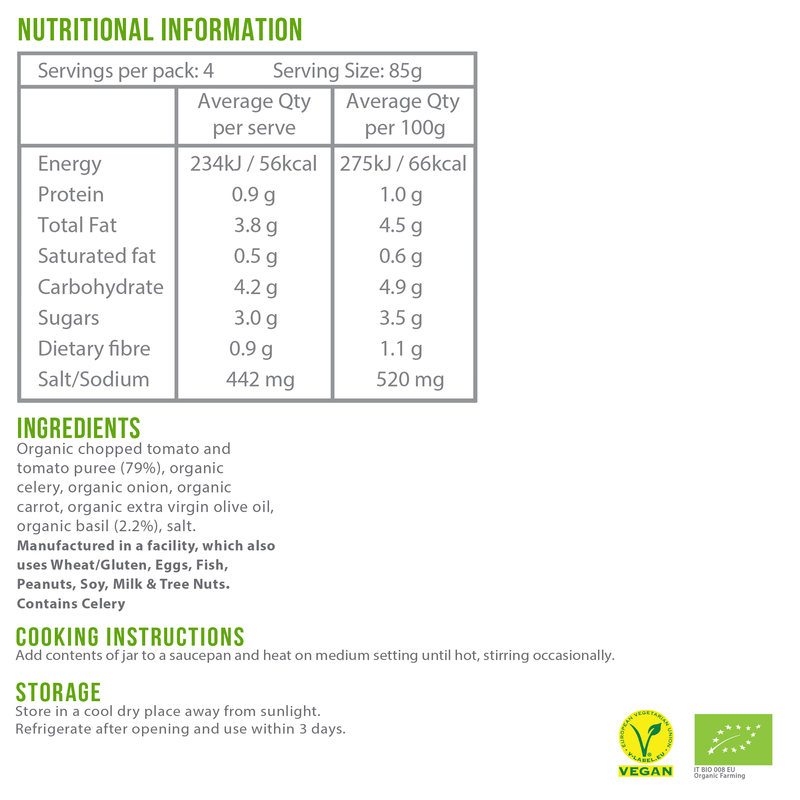 The addition of organic celery, onion and carrot gives it a delicious depth, making it a winner at dinner.